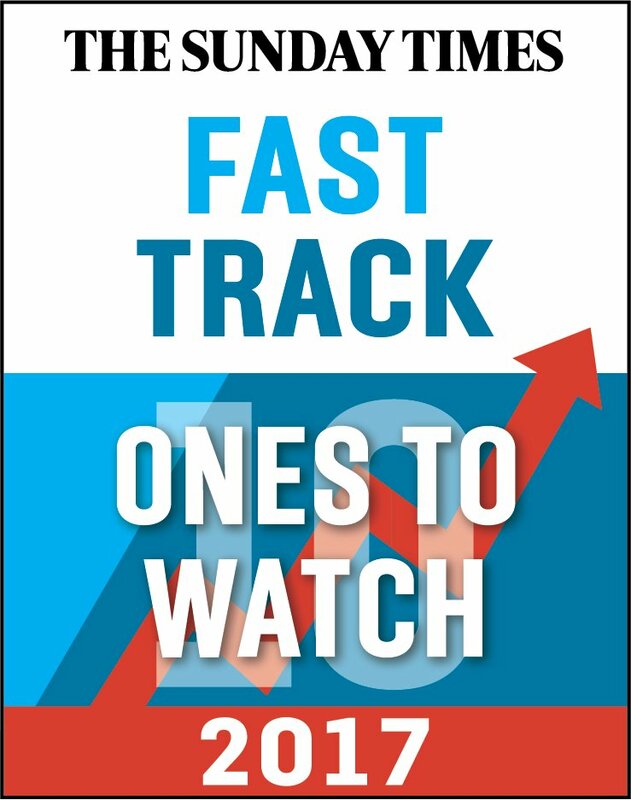 Longtime client Tile Mountain has made the 2017 Fast Track Ones to Watch 10 list! This list represents those companies set to grow rapidly in the future and accompanies The Fast Track 100 list. 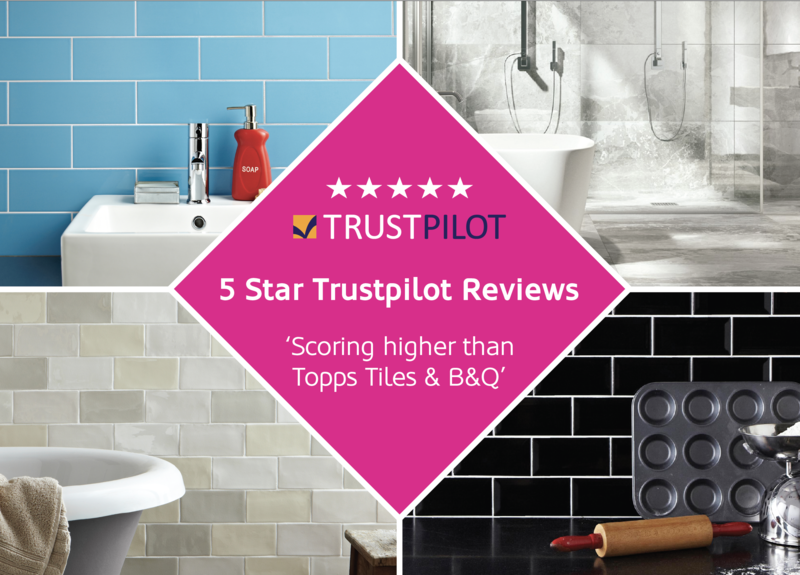 The company was launched in 2013 by former Tile Giant owner Mo Iqbal, who is the retailer’s chairman, former Topps Tiles commercial director Jeremy Harris, who holds the role of managing director and Nick Ousted, who is a non-executive director, and previously held the role of chief executive at Topps Tiles. Having invested heavily in its distribution and warehousing by building a new 120,000 sq ft facility in Tunstall, Stoke on Trent, the firm is looking to grow the business to over £50m in the next five years. This announcement comes off the back of news that the company also won the award for Best E-commerce Website/App back in the Summer at the TTA Awards. We've worked with Tile Mountain pretty much since conception back in 2013 on all aspects of the core website design and user interface. We also now work closely with the marketing team on supplying promotional material from artwork assets for email marketing campaigns through to social media graphics. A Huge well done to the whole team at Tile Mountain, we look forward to seeing what the next few years bring! Head over to www.tilemountain.co.uk if you're in need of high quality, low-cost tiles for your DIY project!